A fabric sale from lovers of projects, who just have too many projects. 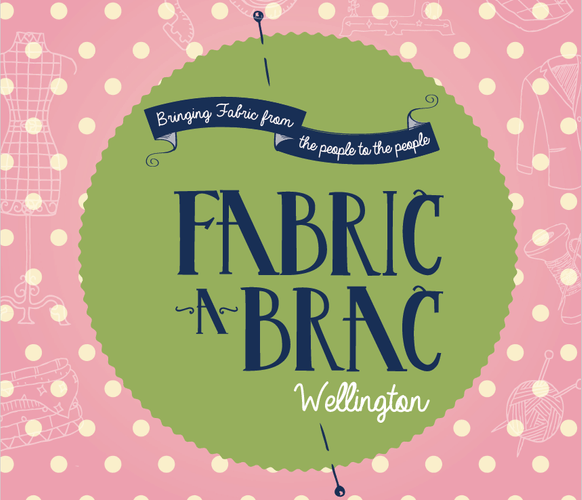 If you’re looking for some great bargains, modern and vintage fabric, patterns and sewing accessories – fabric-a-brac is for you. We’ll have coffee, tea and sweet treats. The event supports Mary Potter Hospice.